Once per year, Luang Prabang drapes herself in a robe of lights, made of paper lanterns and illuminated boats. The fantasy lasts for JUST ONE NIGHT on the 14th of October this year. 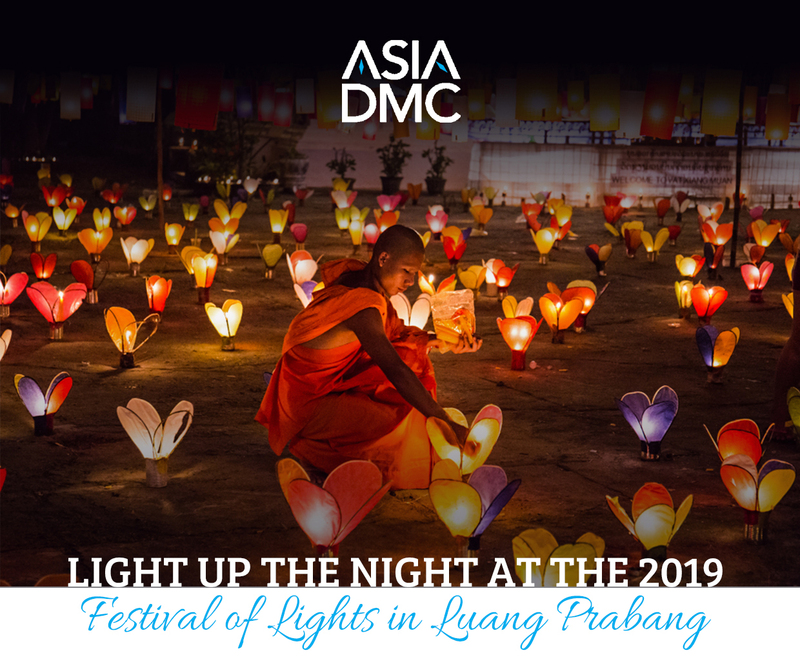 ASIA DMC offers travellers a chance to get lost in an evening of magic where monks and villagers join in a unique celebration. Give your clients the opportunity to join in the celebrations, and explore the best of what the world heritage town has to offer. Contact our experts for more combining options with a variety of other wonderful destinations such as Angkor temples, Halong Bay, Chiang Mai and more. 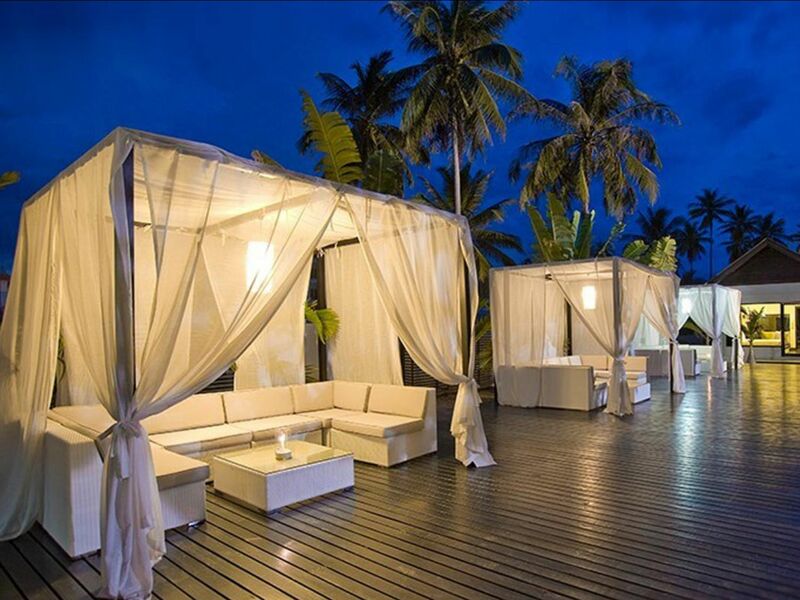 Aava Resort & Spa is a Scandinavian owned spa resort in Khanom, Nakhon Si Thammarat province in South Thailand. It combines traditional Thai friendliness and family values with Scandinavian quality and design. Dive with us into the fantasy world of water puppetry. This art originated from the Red River Delta and has developed throughout the ages. 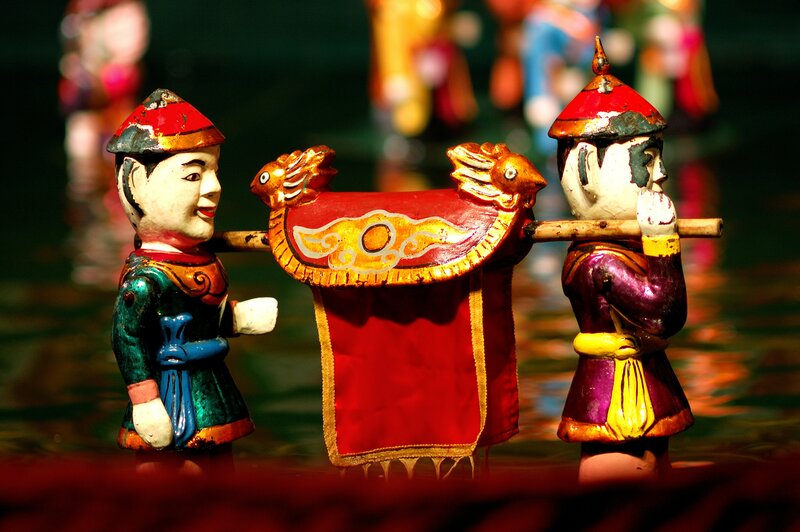 What many people see as a simple 1-hour representation is actually one of the richest and most iconic art forms in Vietnam. 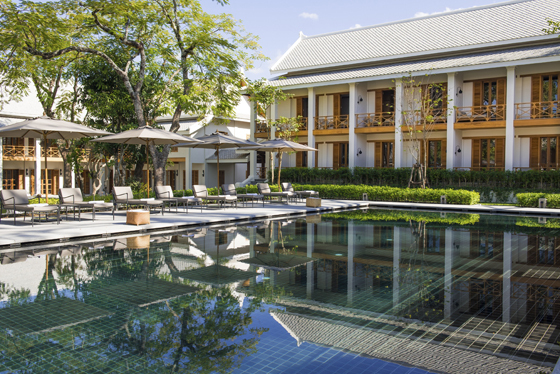 Avani Hotels & Resorts has announced the news that they will be expanding their current portfolio in Vietnam with the addition of three new properties across the country. 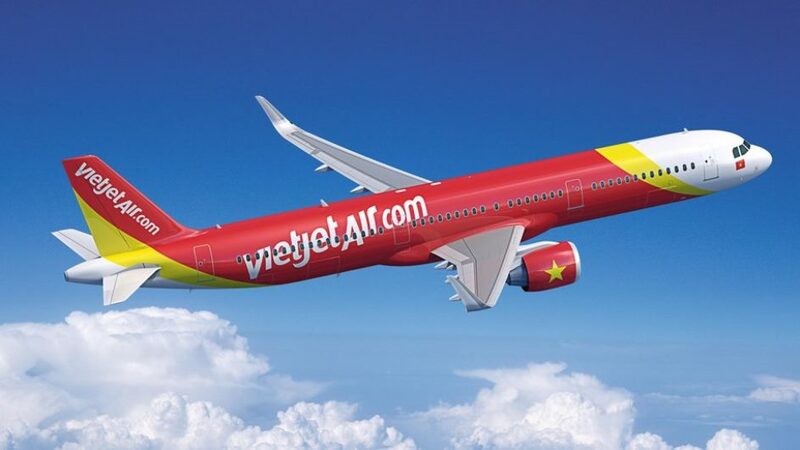 The airline currently services the route of Bangkok to Dalat with five weekly flights, but from 9th of April, it will add two flights on Tuesday and Thursday to offer daily services. 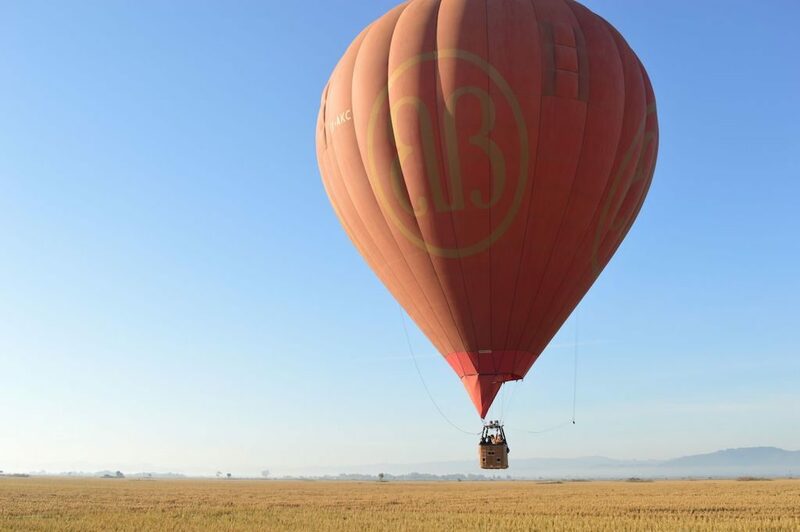 Celebrating 20 years of operations, ‘Balloons over Bagan’ has recently launched a new destination from which to enjoy the beauty of Myanmar from up above. 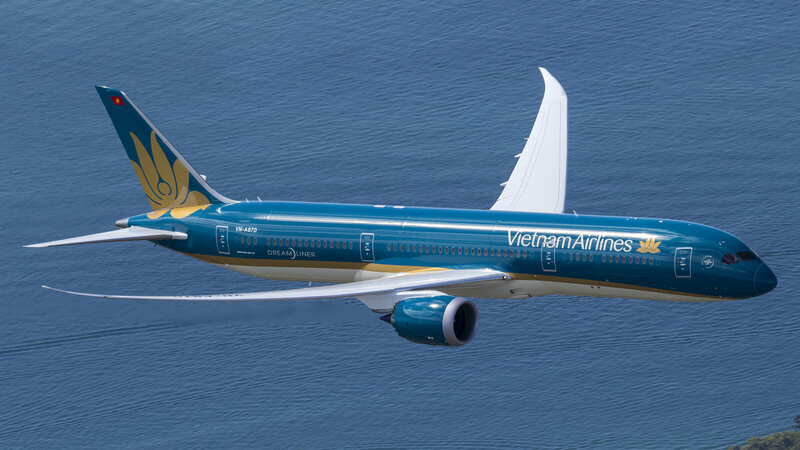 National flag carrier Vietnam Airlines has confirmed the launch of it’s new routes from cities in Vietnam to Siem Reap, Phnom Penh and Sihanoukville in Cambodia.